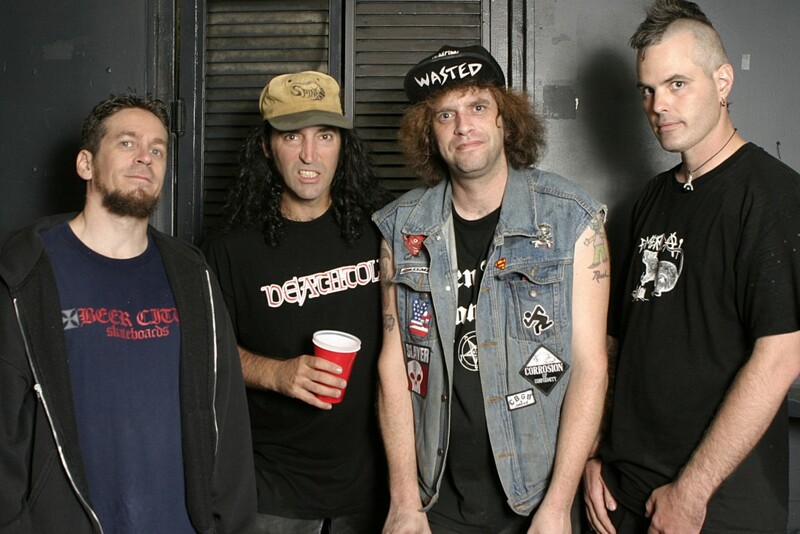 Perennially on-tour punk/metal cross-over act DRI have announced a tour of the gulf coast starting in late November and into December. The band will be bringing along fellow long-running act Deathwish Inc. for the entirety of the tour. D.R.I. 's most recent release, But Wait… There's More!, was released in 2015 on Beer City Records. You can check out the tour dates below. Music: Tightwire: "Out Of It" and "Closing Time"